There’s something undeniably addictive about bass and as a result, headphone makers have been tuning their headphones with bass-heavy sound. Just look at Beats and Skullcandy for a couple of examples of companies known for their bass-forward sound. 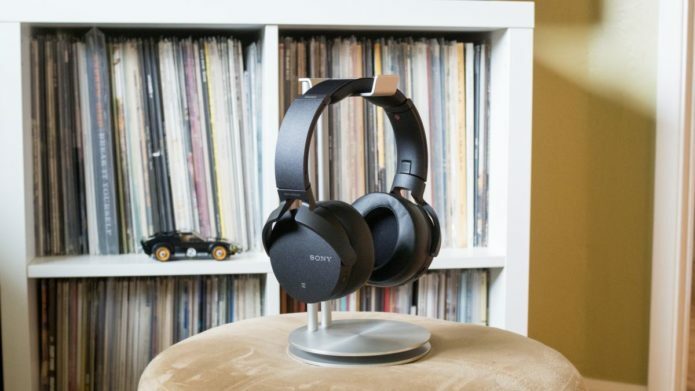 Sony has a vast lineup of headphones that will please the audiophile and the bass lover. 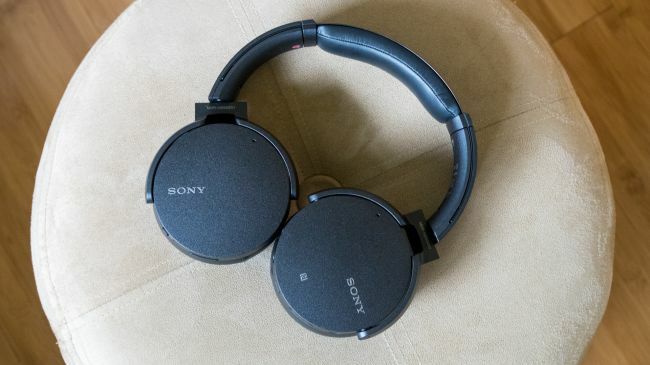 The Sony MDR-XB950N1 fall in the latter category and on paper, the headphone seems like a winner: For $250 (£230, about AU$335) you get active noise cancellation, 22 hour battery life and a comfortable over-ear design. After spending a couple of weeks with the MDR-XB950N1, we were left conflicted. While the bass tuning is fun, the headphones are a one trick pony that work with a few specific genres. This is a headphone for those who want to drop the bass without regard for the other registers.